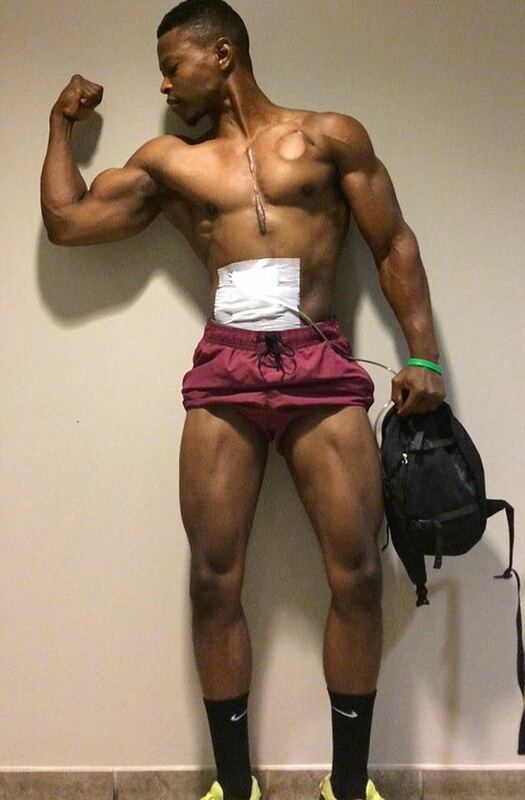 This bodybuilder that survived a heart failure had an emergency transplant and now he is carrying his artificial heart in a backpack. 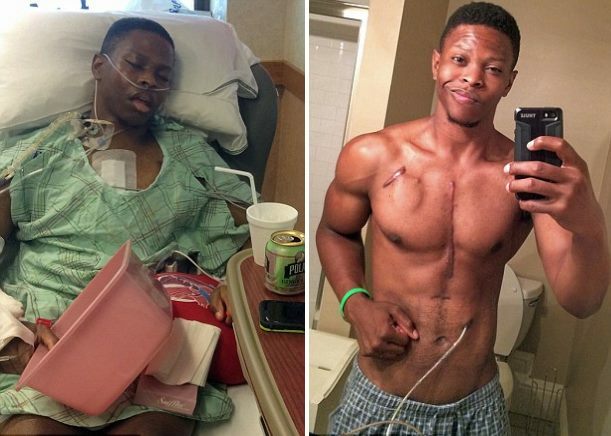 Andrew Jones had his first incident during 2012, when he went out of breath during a running session. Two years later he found himself in horror when he started coughing blood and developed high fever. 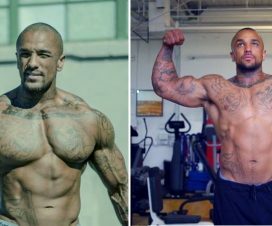 The doctors in the hospital diagnosed the 26 year old bodybuilder with cardiomyopathy, which is a genetic disease of the heart muscle. Soon he became so fatigued that he couldn’t walk on his own, get dressed or even stand up straight. 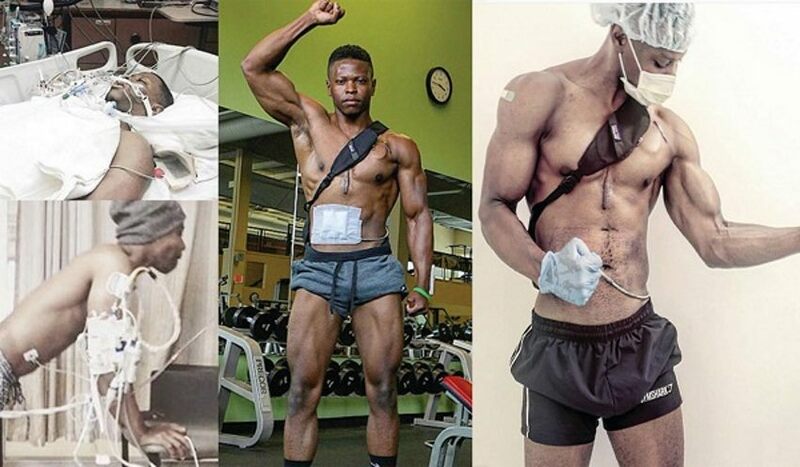 Because of the lack of transplant organs, he received a pacemaker and an artificial heart, which he carries in a backpack ever since. Yet, he is now back in the gym in spite of his close encounter with death and says that after every workout he sheds tears of joy, feeling grateful to be alive. As for the days of the incident, he says that it was something he wouldn’t wish upon his worst enemy. Cardiomyopathy is not a single disease, but a group of disorders that hit the heart structure diminishing its ability to pump blood through the body. 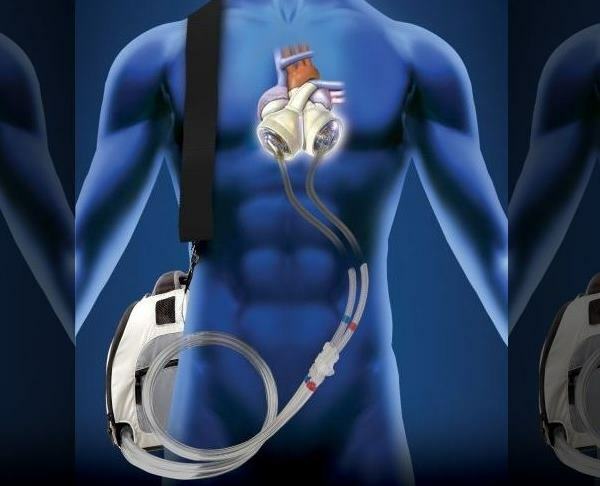 Jones’s artificial heart has two tubes that go out of the body and connect to the machine in his backpack. The machine delivers compressed air to the heart chambers, allowing them to pump the blood through the body. The doctors say that as long he takes care of his health routine, he should have no problems lifting weights. Will Weight Training Stunt Your Growth? 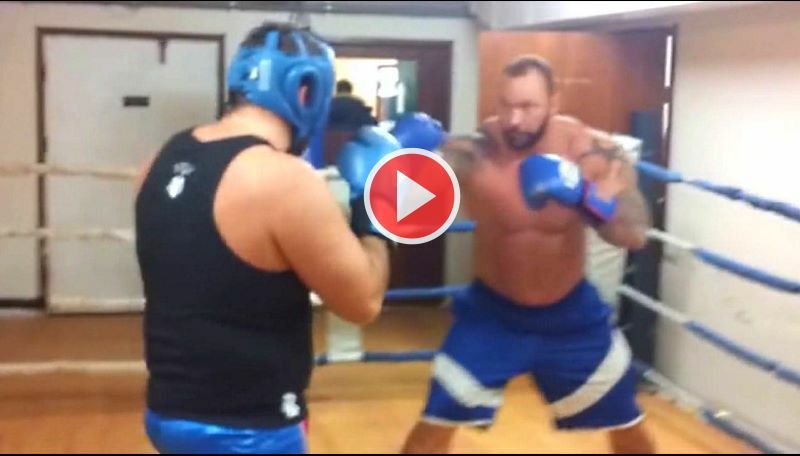 DadBod VS The Hulk – What Kind Of a Body Do Girls Like? 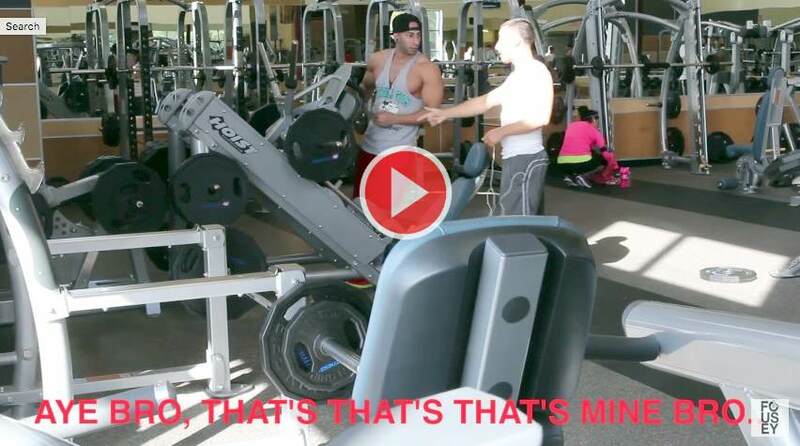 What Would You Do If Someone Tried to Steal Your Machine At The Gym? !